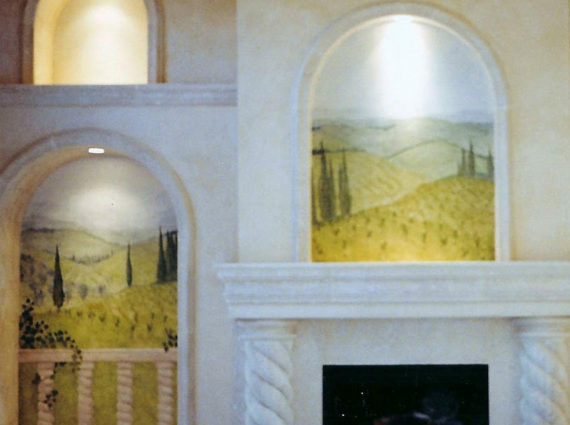 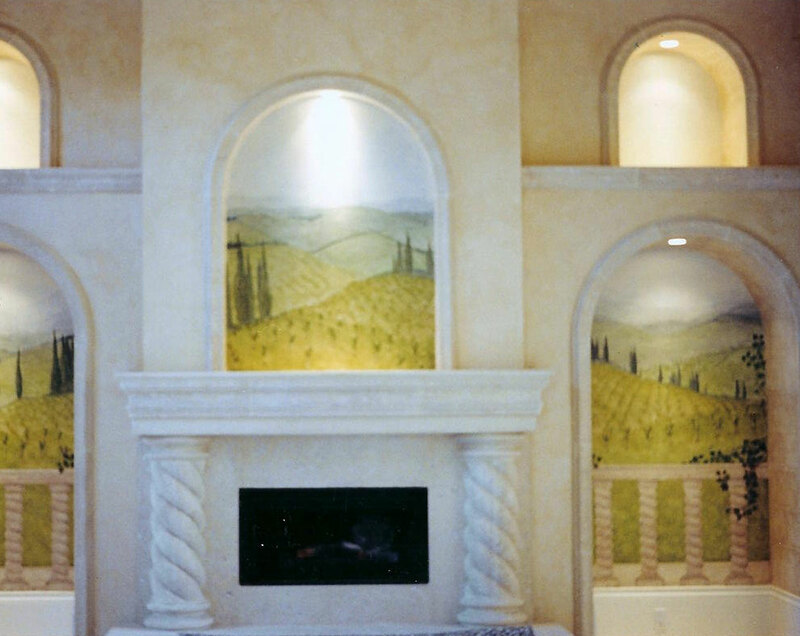 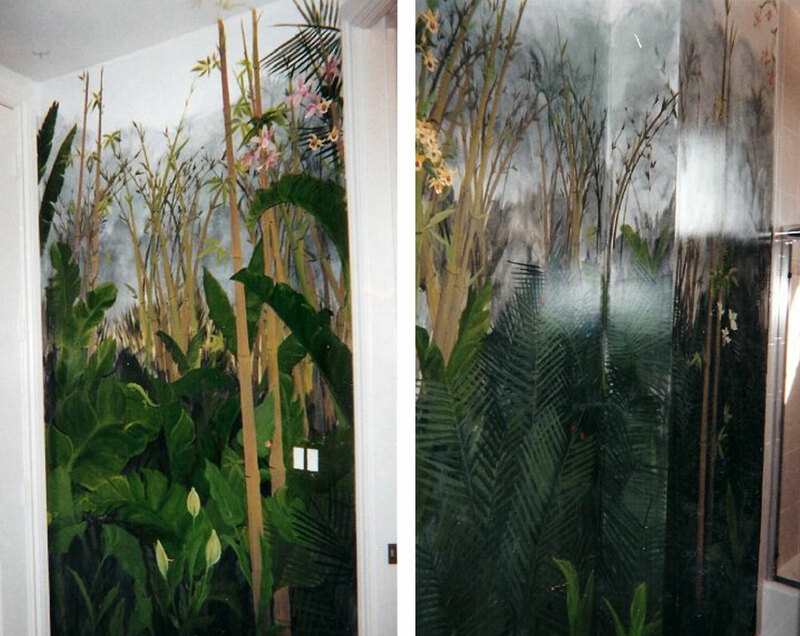 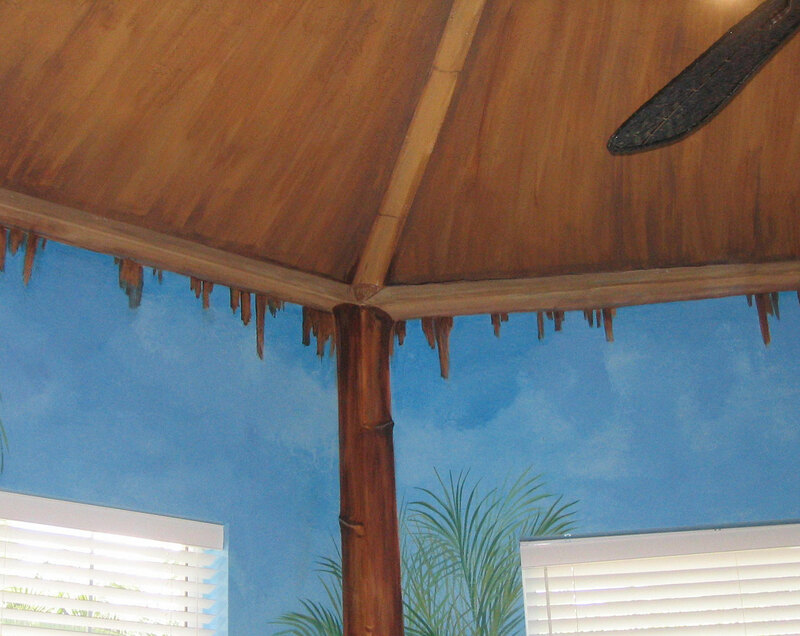 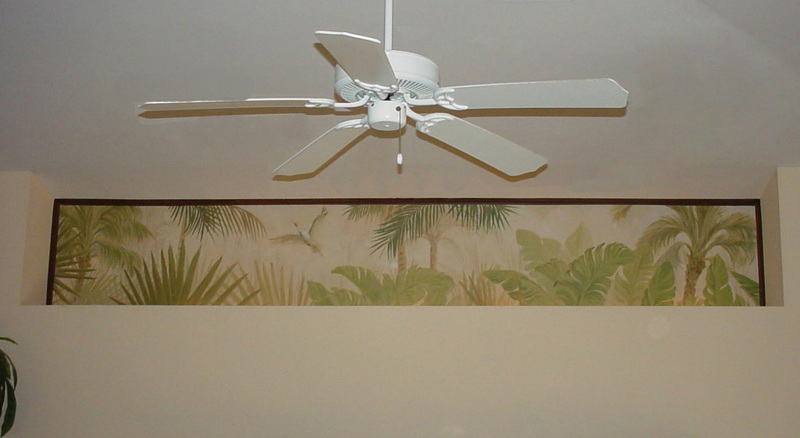 Murals are at the core of my portfolio. 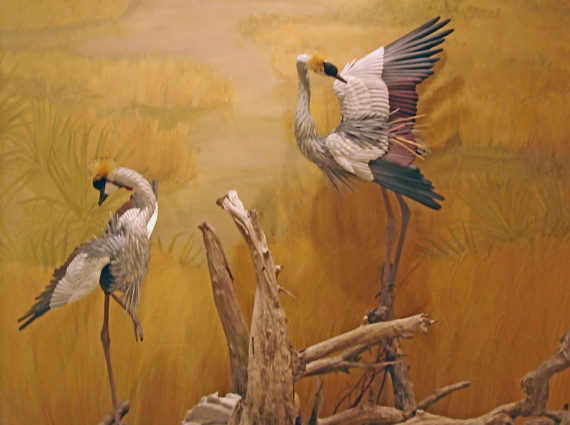 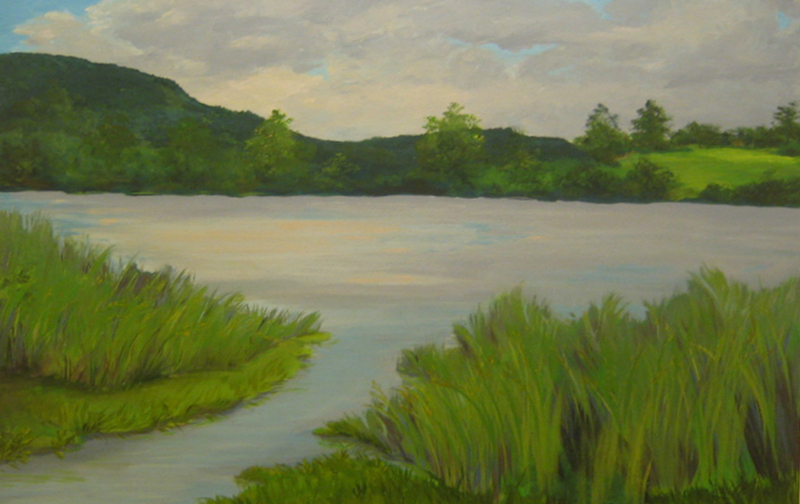 My work can be seen in both public spaces and private homes usually reflecting the natural beauty of the environment. 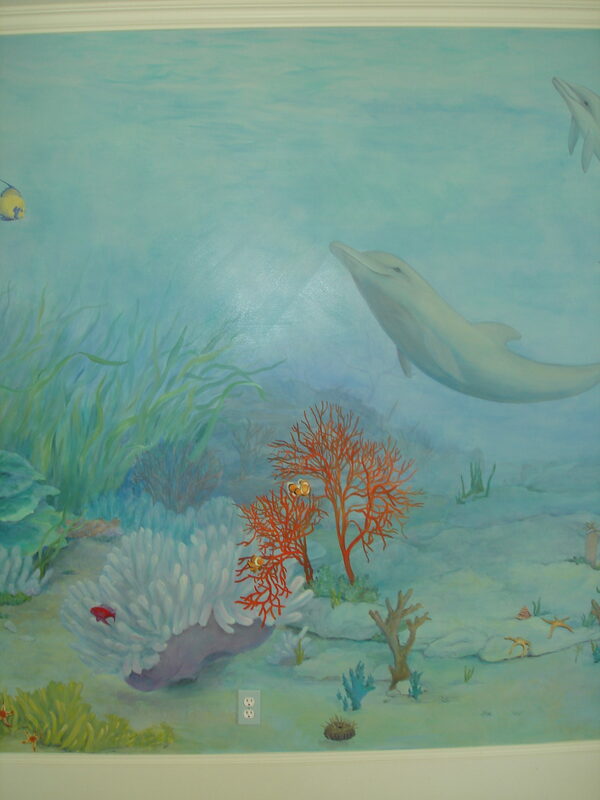 At the Headquarters Branch of the Collier County Public Library in Naples, Florida, my mural features Florida-native plants and animals. 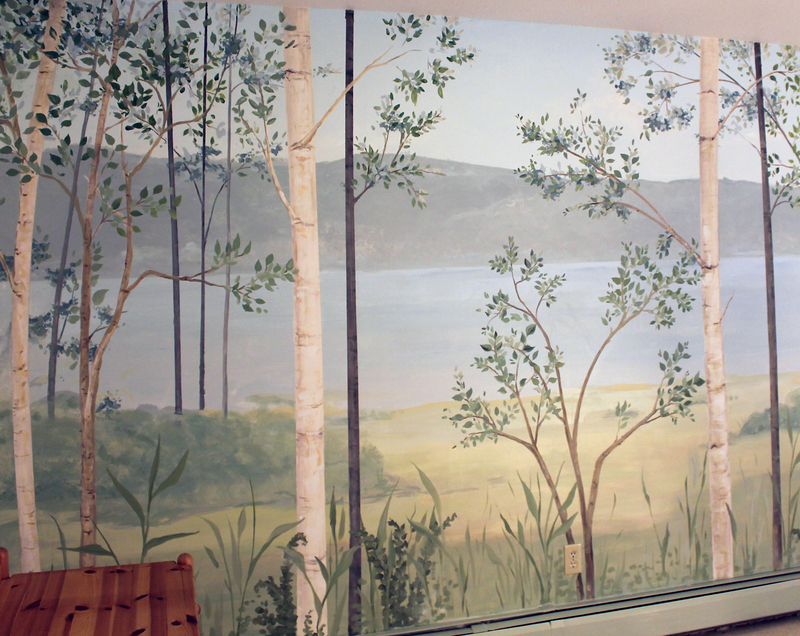 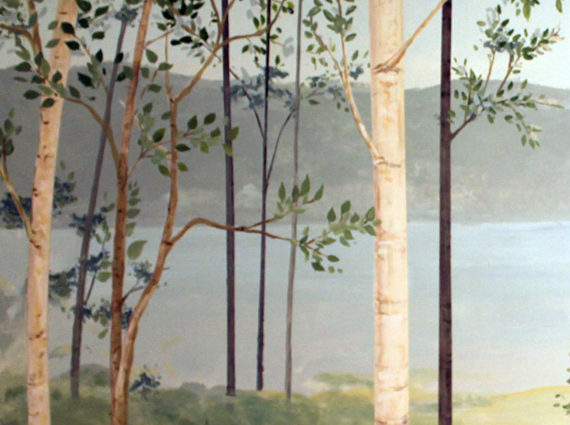 For the “Quiet Room” in the Emergency Department at Dartmouth-Hitchcock Medical Center, the scene is a soothing landscape reminiscent of the local mountains and lakes. 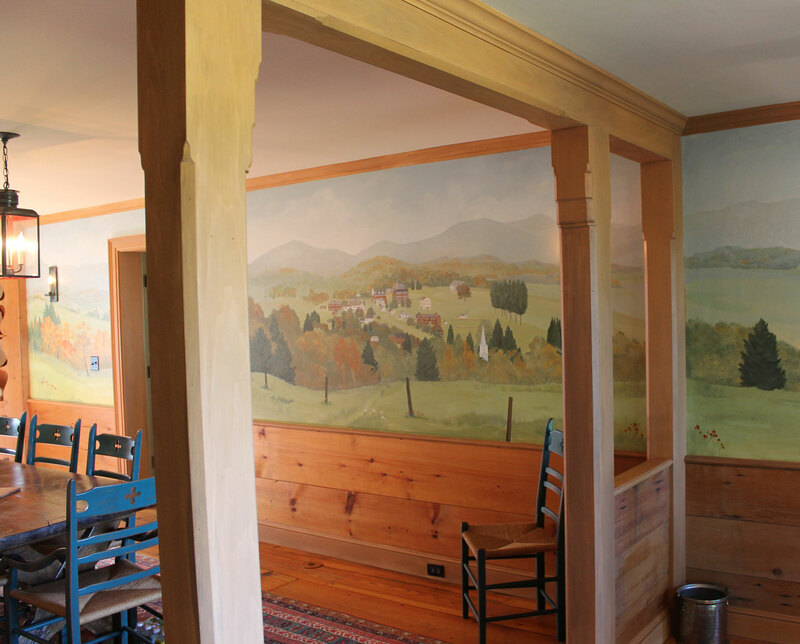 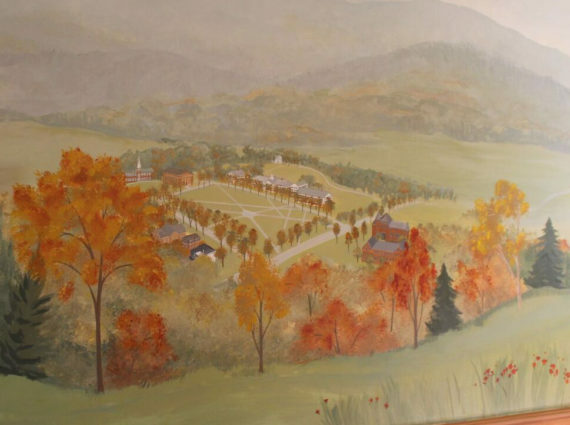 For a 360º mural commissioned by prestigious preparatory school, Kimball-Union Academy, I researched the surrounding countryside as it would have appeared in the mid 1800’s. 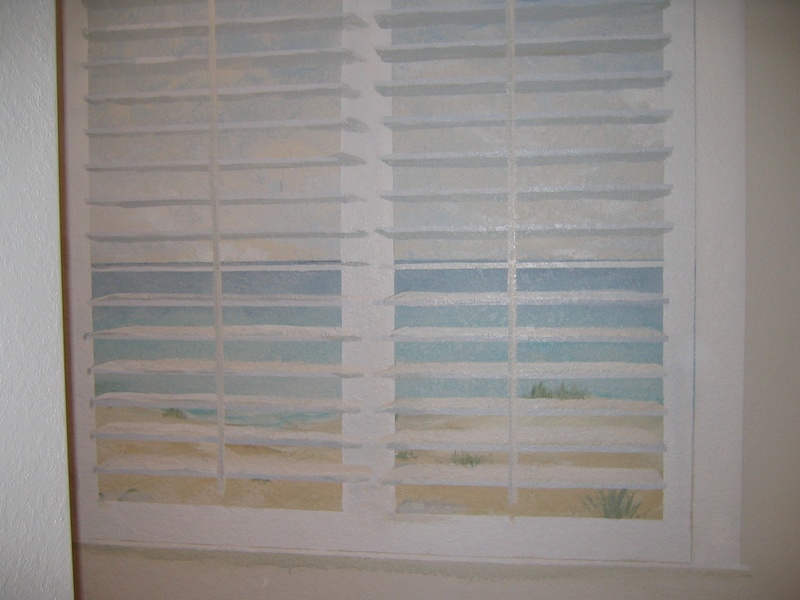 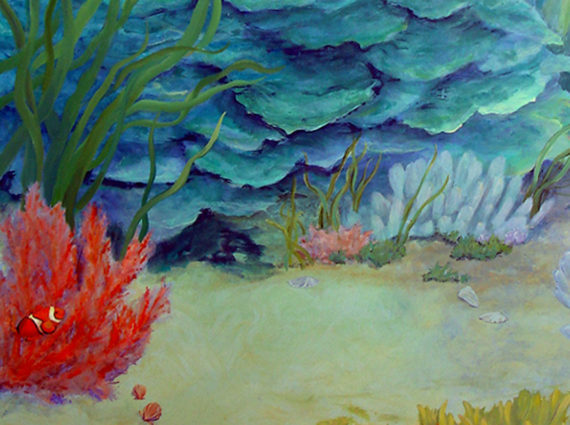 I also love to paint whimsical scenes; from coral reefs swarming with dolphins and clownfish, to sweet jungle animals gracing the walls of a guest room, to stenciled mermaids swimming among iridescent bubbles in a nursery!